Command of joint forces is a critical component of success in armed conflict. 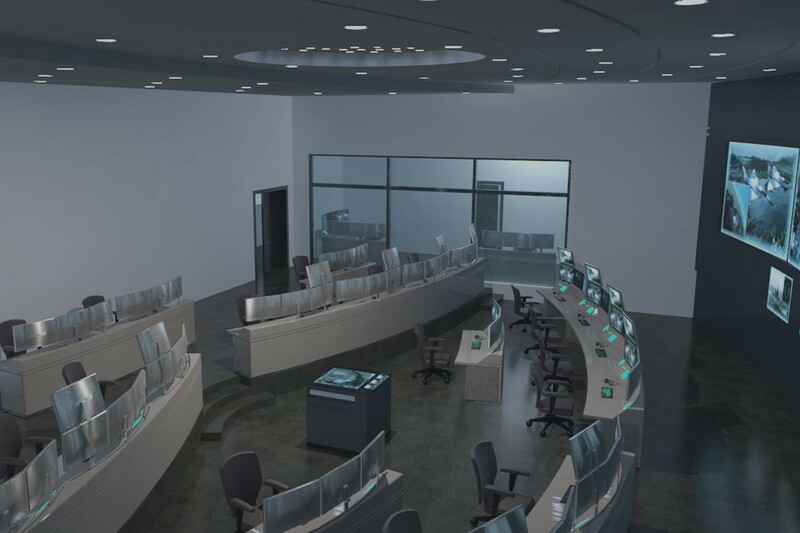 Amel Defense has developed a Command and Joint Forces Simulator that allows the command-level trainees to execute plans and assess the success of the plans through the use of automated forces. DIS/HLA protocols allows for command and communication with other training simulators to increase the level of realism. 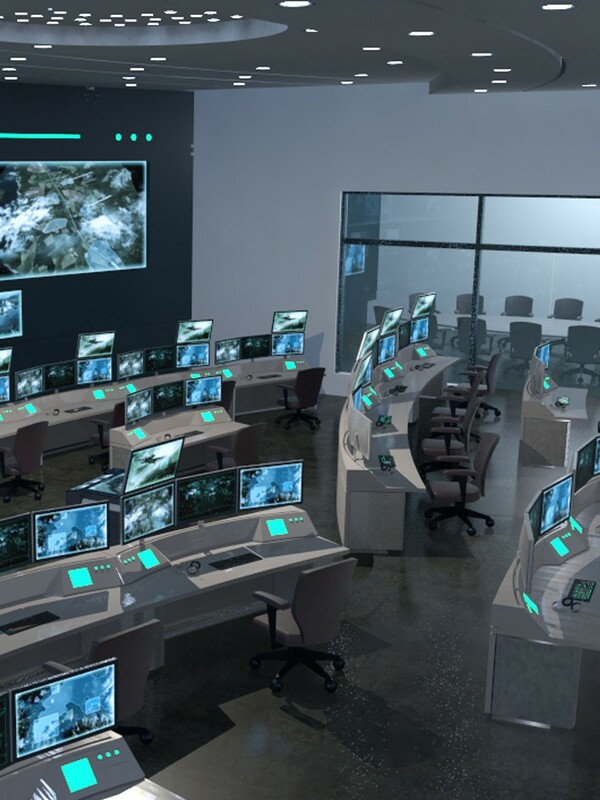 This innovative training solution allows for realistic coordination of Air Force, Air Defense, Ground Forces, and Navy teams together in a single synthetic environment, as well as man-in-the-loop training. Training of command skills in a simulated environment supports discussions regarding topics such as troop movement, battle plans, and defense asset placement.